Ahhh, we’ve survived a week of photography talk here at Cutting for Business! I hoped you’ve picked up some tips along the way to make your product photos better. 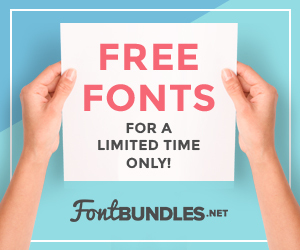 Today, I’m so excited to share a new freebie that I worked on for a long time. Since most photography is about capturing moments – I figured it would be a great way to wind down the week. As always, feel free to use for commercial use – but you cannot sell the file itself. Like the font? You can pick it up from here. Pin the image below on Pinterest then download below.